When is it Safe to Dye your Hair after Transplant? 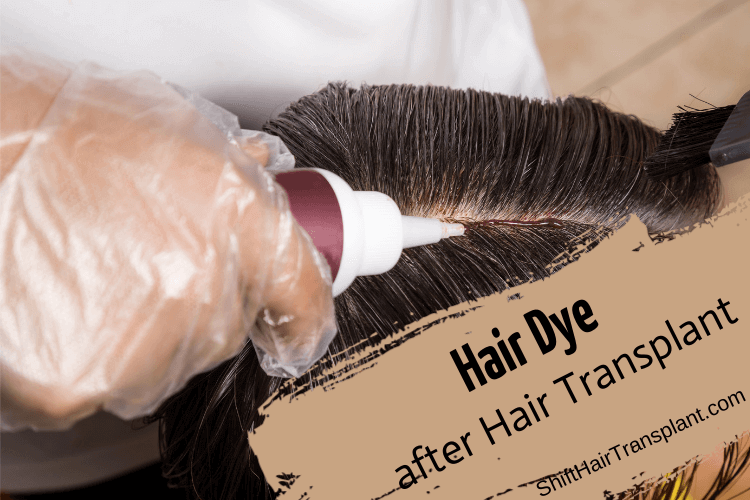 Hair Dye after Hair Transplant – Many people who like to dye their hair always wonder whether it would be safe for them to dye their hair after a hair restoration procedure. Well, the question should not be whether or not colouring the hair is safe after hair transplant in Istanbul, but the questing should be when you can safely dye your hair after a transplant procedure. This is because the hair transplant procedure won’t prevent you from colouring your hair. All you need to know is when you can be able to dye your hair safely after the hair transplant procedure. Wait until you have completely healed before you can consider dying your hair. 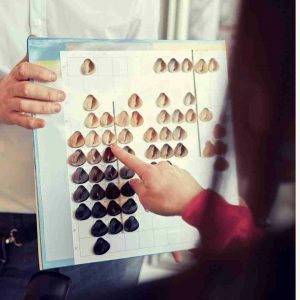 So, when is it safe to dye or colour your hair after a hair transplant? Can you be able to do it as early as 10 days after the surgery? This is a question that many hair loss sufferers always ask. Actually, there is no magical answer to after how long one can dye their hair after hair transplant in Turkey. Air transplant patients are different. Therefore, giving a specific time period when hair transplant patients can have their hair dyed after surgery is not a practical thing. 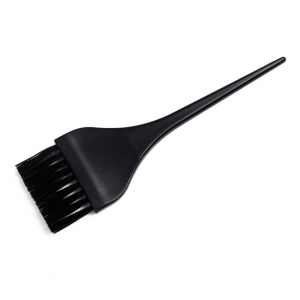 First, hair dye can only be done when you are able to wash your hair naturally without having to follow the recommended hair washing regime after a hair transplant. And you can only wash your hair naturally after you have completely healed. So, one answer to this question could be when you are able to naturally wash your hair. That is when it is safe to dye your hair. Organic hair dyes are recommended. 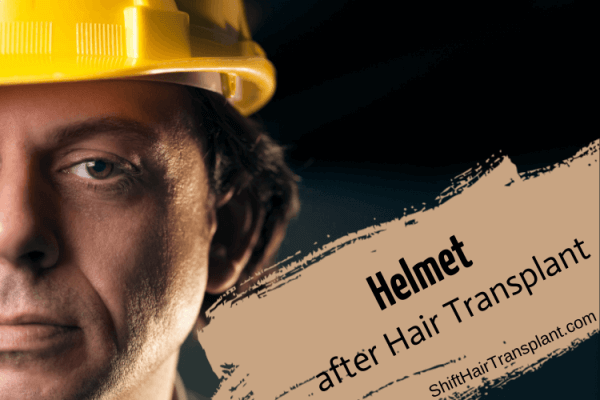 Why cannot surgeons tell you when it is safe to dye your hair after a hair transplant? Ask any surgeon when it is safe for hair transplant patients to dye their hair after the procedure, and they will tell you that there is no straight answer to that question. This is simply because every hair transplant patient heals normally heals at a different rate. For instance, there are some patients who heal after 10 days, while others take even a month before their recipient sites and incisions heal completely. Wait until you have completely healed before you can consider dying your hair. This is the best answer to any hair transplant patient seeking to know when they can be able to colour their hair after the surgery. 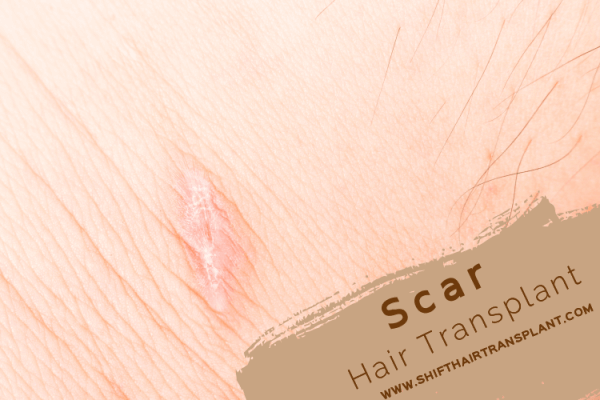 You should wait until your transplanted hairs have successfully gone through their initial shock period. This usually takes at least 4 to 6 weeks. Patients who heal faster should be able to dye their hair after 4 weeks.